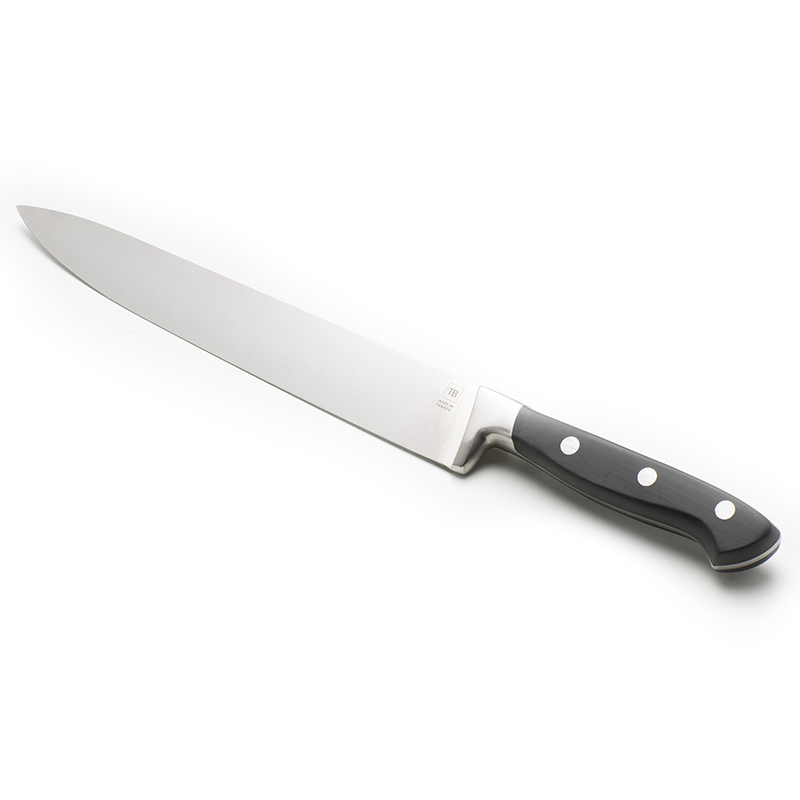 Manufactured in French cutler Tarrerias-Bonjean workshops, this professional Forgé Traditionnel knife benefits from a family and ancestral know-how. 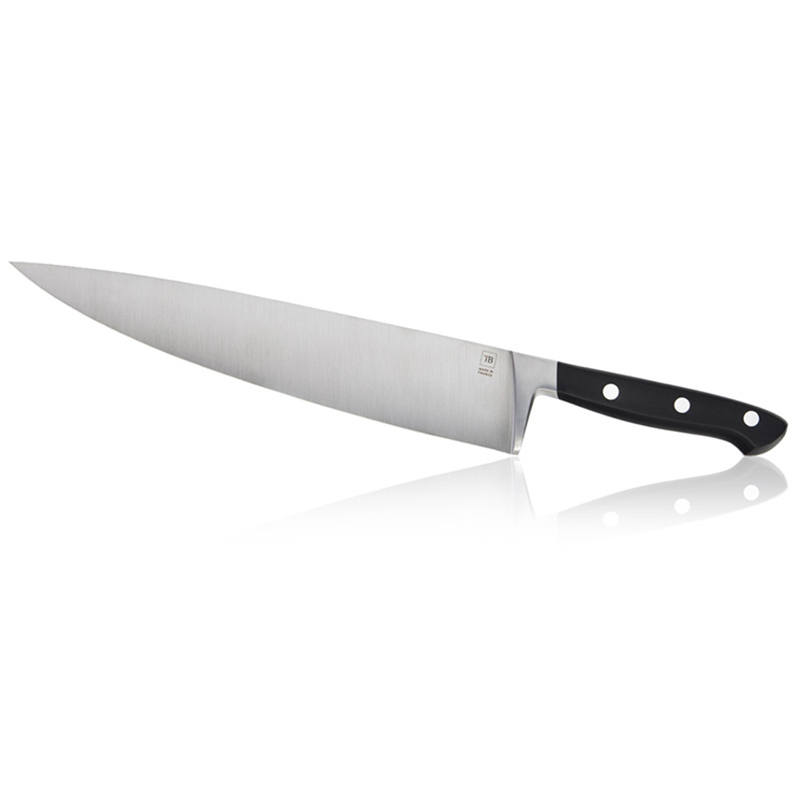 Made of full tang stainless steel, this Made In France knife with massive steel rivets demonstrates great robustness and outstanding durability. 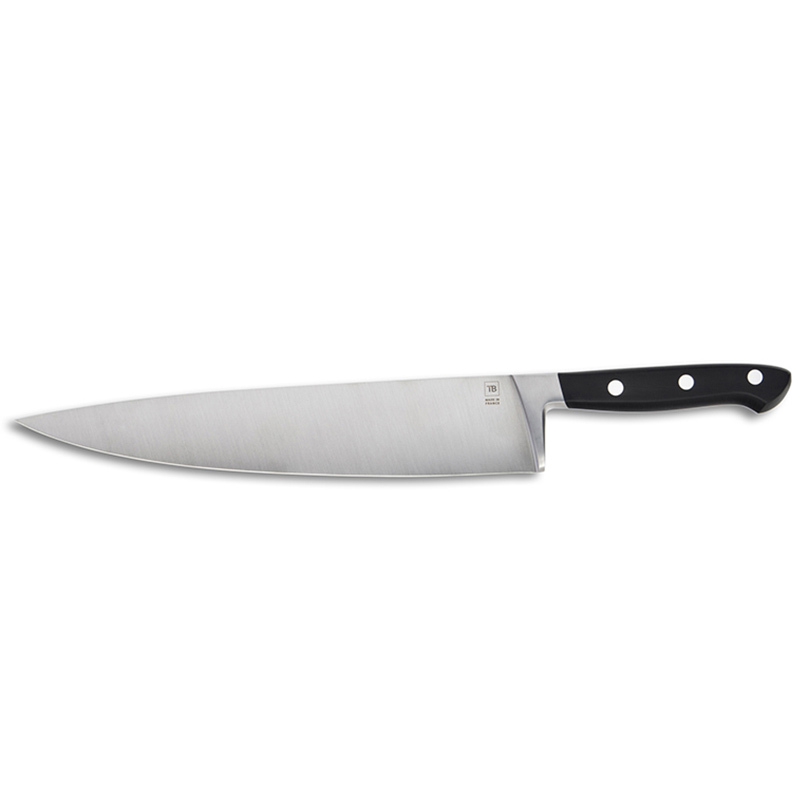 In addition to a very a pleasant grip, the polymer handle of this Forgé French knife can be placed in dishwasher. 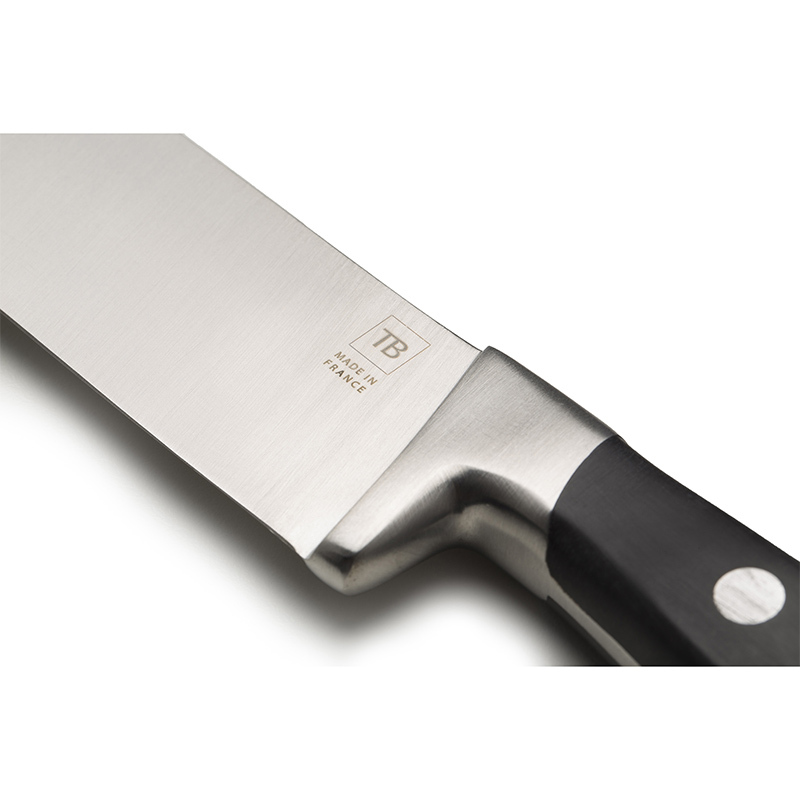 It can become a true messenger as the blade can be marked with a personal message up to 30 letters.